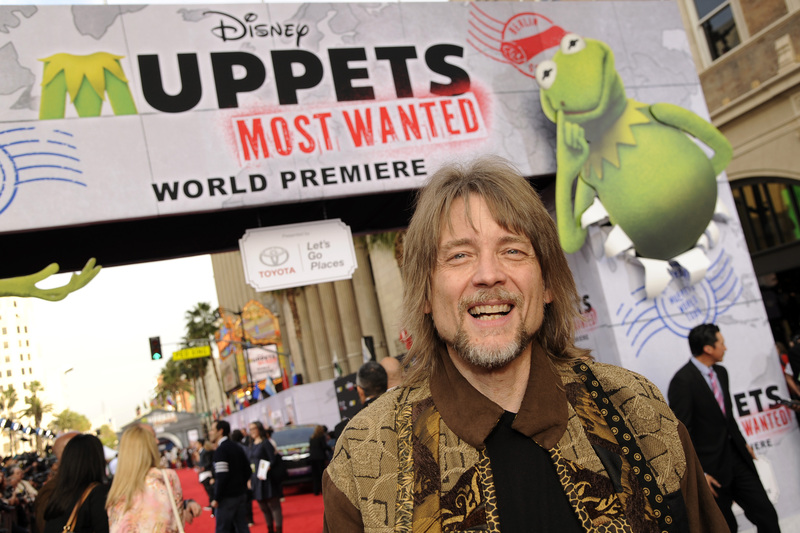 Steve Whitmire took over voicing the character in 1990 following the death of Muppets creator Jim Henson. The puppeteer sacked after 27 years as Kermit the Frog has said he is “devastated” and feels he has “failed in my duty” to Muppets creator Jim Henson. 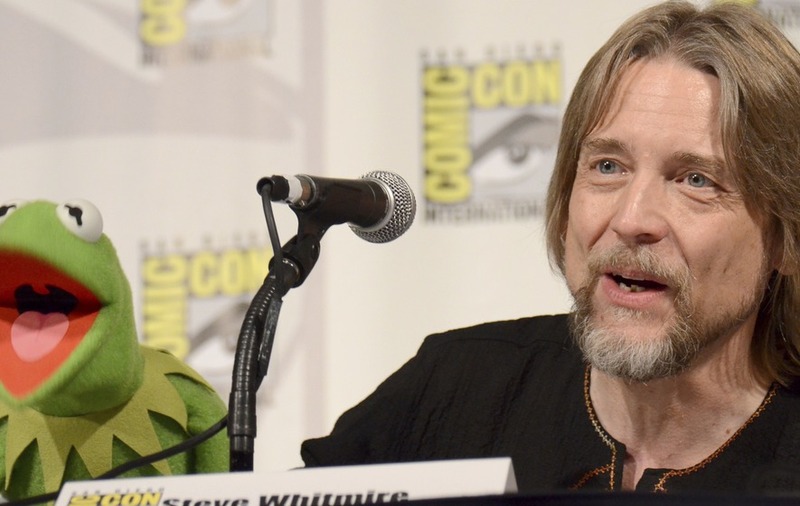 Steve Whitmire, who took over voicing and controlling the frog in 1990 when Henson died, wrote an emotional blog post on Thursday, days after his firing was made public. “For me the Muppets are not just a job, or a career, or even a passion. They are a calling, an urgent, undeniable, impossible to resist way of life,” he wrote. 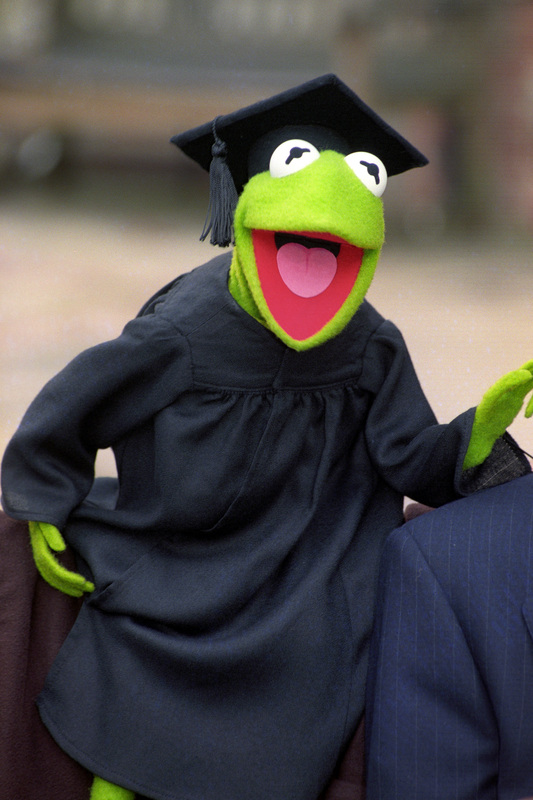 Whitmire, who joined the Muppets in 1978, said he has “experienced every possible emotion” since executives called in October to say he was out of the job. During the phone call, he said, they gave two reasons why he was being let go, but Whitmire did not revealed what they were. 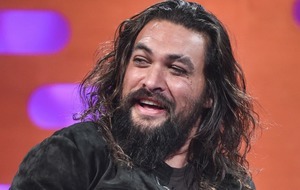 “Given the opportunity I remain willing to do whatever is required to remedy their concerns because I feel my continued involvement with the characters is in the best interest of the Muppets,” he added. Whitmire said he has kept his silence in the hope that the bosses would reverse their decision. A Muppets Studio spokesman confirmed his sacking, without giving the reasons, and said puppeteer Matt Vogel will take over the role.